Mold is every homeowner’s worst nightmare, from the health risks to your family to the potential for serious structural damage to your home. Another serious side effect of mold, though, is the smell: a dank, musty odor that sinks into your carpet, furniture, and walls making it nearly impossible to eliminate on your own. If you’ve noticed mold and odors creeping around your home, don’t wait until the problem inevitably gets worse; call Green Home Solutions for quick, safe, and effective Brighton mold and odor removal. 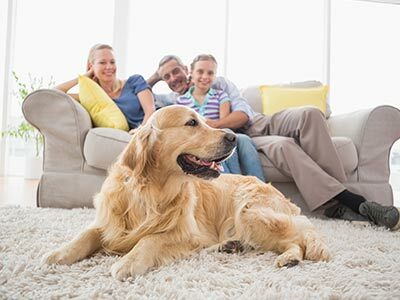 At Green Home Solutions, we rely on organic mold and odor removal products that won’t harm the environment, destroy your home, or put your family and pets at risk. And even though our products are superior to others on the market, we offer them at the same competitive prices. You can be sure about our fair pricing because we start every project with a free Brighton mold inspection in your home. During this consultation, our skilled mold technician will visually inspect the area and perform mold and air quality testing to determine the severity of the problem and build a custom strategy to eliminate it. Affordable: By using an ultra-fine mist spray, our process is completely non-destructive to your home, saving you both time and money. Effective: Powerful enzymes eliminate mold and odors at the molecular level for a permanent solution. Natural: Our plant based organic mold and odor removal products are non-toxic and free of synthetic chemicals. Safe: Our EPA registered spray is easy on your furniture, walls, and flooring and won’t put your family or pets at risk. Responsible: Independent third-party mold testing is available to prove the effectiveness of our remediation. For your home or basement mold removal in Brighton, don’t rely on just any local provider choose the one that puts your family’s health and safety first. 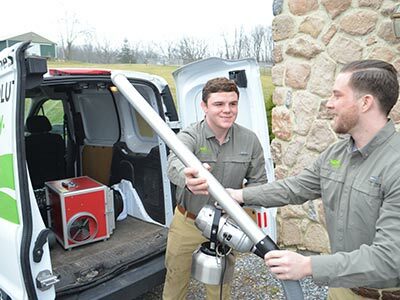 Call Green Home Solutions today to learn more about our innovative products and quick process, or fill out our online form now to schedule your free in-home consultation! Green Home Solutions offers a cutting-edge solution that applies an ultra-fine mist that destroys the mold. Green Home Solutions offers instant elimination of a broad range of odors. Our odor eliminator ensures that you will have an odor-free environment. Mold testing measures indoor & outdoor contamination and identifies mold species. All testing is done by an independent, third-party lab. 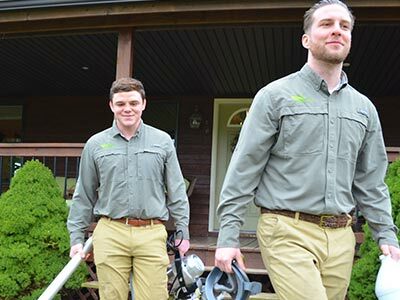 A Green Home Solutions professionally-trained technicians will visit your home to perform a residential mold audit.